Sunday, 31 March 2019 from 3 p.m.
How to prepare dough for your paste - comparison of manual and robotic mixing processes? How to rolling dough using different rolling tools? What are the technics for preparing stuffed pasta? How to prepare pasta fillings? How to prepare exciting and little known pasta sauces? Daniele Govoni - the king of handmade Italian pasta. Daniele was born in the Bologna which is located in the central Italian region of Emilia-Romagna. Bologna is considered to be home to many original kinds of pasta such as Tagliatelle, Tortellini, Lasagne a Ravioli. It is also important to mention that in Emilia-Romagna the fresh, homemade pasta preparation is a tradition that has lasted up to our days. 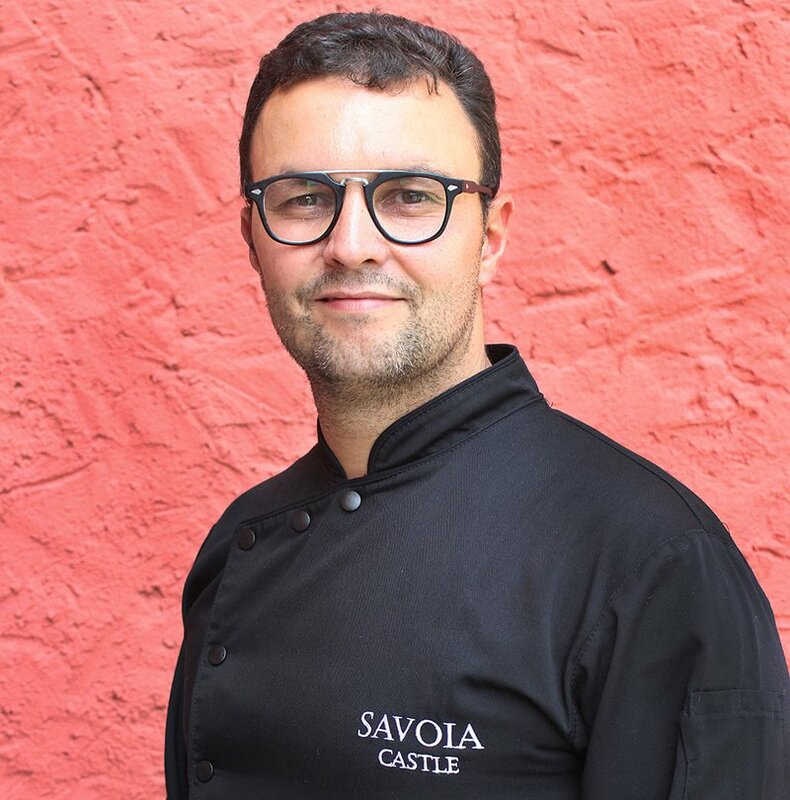 Daniele was born on the 14 of March 1978 in a family which has worked in the gastronomy and hospitality industries for over a 100 years. He realised that cooking will be come his biggest passion at the age of eight when he made his first Tagliatelle. Overtime he has developed interest for the grilling and barbecue and became winner for Czech Republic's BBQ Championship. Daniele has had lots of practice cooking different in international cuisines, but he has never forgotten his Bolognian origins.